Most skincare experts will tell you that the key to flawless skin lies within. Although some emphasise the importance of sticking to a daily regime, and others home in on the importance of treatments such as peels or microdermabrasion, most professionals concur that diet is paramount. The underlying consensus here is that, as your largest and most visible organ, it’s impossible for your skin to not reflect what you put inside your body. However, there’s one internal factor that most experts tend to miss when discussing the best way to attain healthy, glowing skin… the blood. Yes, that’s right. Firstly, in order to fully understand what vitamin injection treatments and regimes will work best for your skin, it’s important to know which vitamins and minerals you’re lacking in. This is why we’re excited to announce that, from the 31st October 2016, Vitamin Injections London will be collaborating with a local laboratory to offer a Blood Diagnostic Testing Service, which will include Vitamin C, Vitamin D, Vitamin B Complex, Vitamin B12, and Iron deficiency testing. For those who are unsure which vitamin(s) they might be deficient in, we recommend testing for all deficiencies and opting for our Full Package in advance of undertaking treatments. 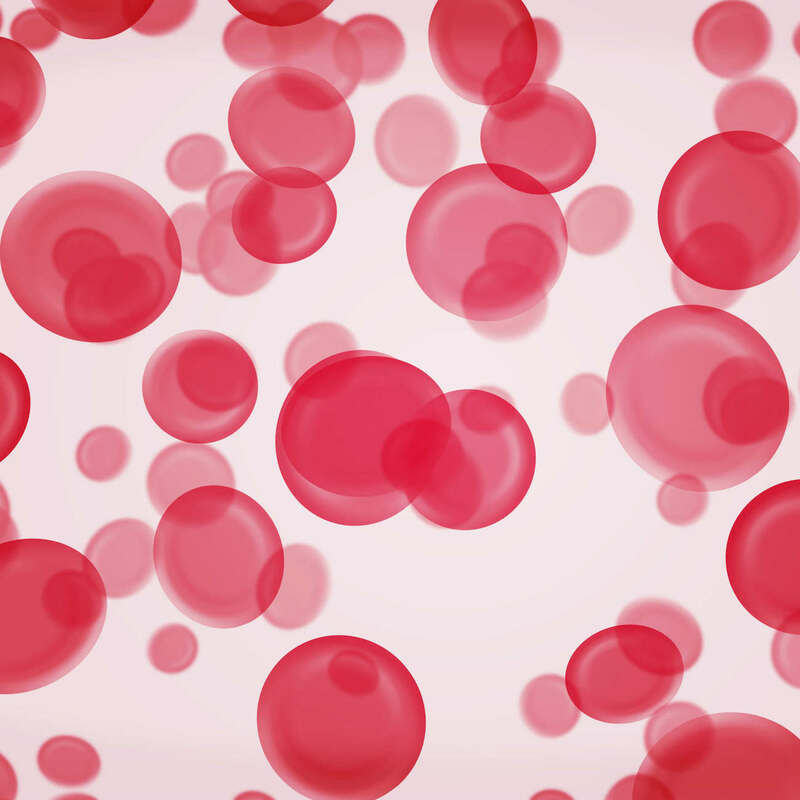 Blood diagnostic tests can be repeated at the end of every treatment cycle, providing individuals with an accurate measure of the improvements gained from our injections. Contact Vitamin Injections London to book our blood diagnostic services and discover which vitamins or minerals you really need.